Daughters are like flowers, they fill the world with beauty. These are the emotions that were felt by Atiqua Maqsood Saya when she was blessed with a beautiful daughter a year back. An MBA graduate from Iqra University and a former O' levels maths and accounts teacher, Atiqua now runs a successful online store of imported fashion accessories - for babies, kids, teens and women called LuxurinaAccessories. We set up an interview with Atiqua to know more about this determined woman in our feature. 1. What motivated you to start Luxurina Accessories? I have always wanted to pursue a professional career. Previously I was teaching, but after my daughter was born a year back i had to choose some work which i could do from home. when I had a baby girl, I wanted to dress her up like a doll, like all other moms do; match every thing perfectly. I searched a lot but could not find unique and comfortable accessories. So I started searching for people abroad who could help me. this helped me in developing a business line and eventually my work started. 2. What are the different varieties offered by Luxurina and what age group does it target? At Luxurina we have baby shoes, clothes, headbands, caps, hats, 18k gold plated and branded jewellery. 3. What has been the feedback from your customers? They say we have made their life easy as they don't have to undertake the hassle of going to the market and search for accessories. 4. Have there been any complaints regarding the product or delivery process? If yes, then how did you attend to it? We don't have any complaints for our product honestly. But people do complain that we do not have variety for boys. this is because there is more variety of accessories for girls to choose at the supplier end. Plus I am not good with boys' shopping. However, I'm trying to cater to this complaint. 5. Where do you see your business along the road? 6. How can those interested place their order? 7. Lastly, we would like to know your experience of being a mother. Motherhood is the best thing that has happened to me. its wonderful to see a life totally dependent and fully in love with you, who always wants you to be there for her. On one hand we have Batman, Wolverine and the Wonder Woman. While on the other we have a Mother. It may seem that the two have absolutely nothing in common, simply because the former lead lives of glorious victories with stories of endless bravery, while the latter has her very own cliched diaper diaries. Even on the exterior, the two seem to belong to two different classes of species. But then I cam across this Periodic Table of Super-Powers. Much like the table of elements in chemistry, the Periodic Table of Super-Powers defines the characteristics of super-heroes; the possession of which will eventually help a being be categorised as either plain human or a league above. It may look a little confusing at first. But we can see the table has been divided into three groups: origin stories, mental powers and physical powers. According to the table if one possesses certain characteristics from the table, they automatically become a super-hero. Here's how I used the table to decipher the code of categorising mothers as super heroes. Well one thing's for certain: mothers are not human. I'm not implying that they be outcasts but attempting to explain my reason for choosing the 'X' when defining their origin. If you can see from the table, the X signifies the mutant origin of the super-hero. Women are born human. But then they become mothers. That's when the evolution starts. 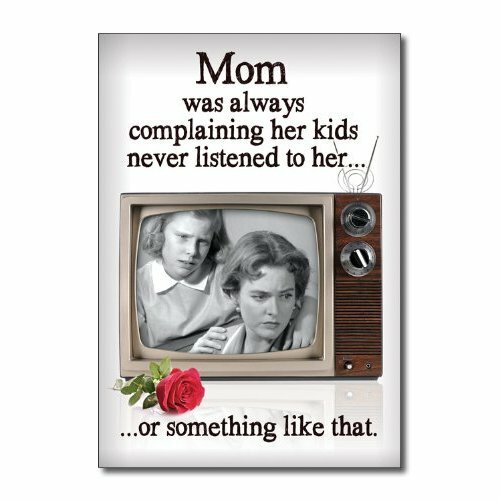 Mothers transform into a species where they demand no sleep, no food and develop an inspiring level of patience which was formerly absent. However, that evolution is subtle. Mothers mutate but that's on a genetic level. The changes at the micro-cellular level help them still be accepted as part of the normal society where they are expected to function like a normal human. Sadly, this is both a curse and a blessing. Either way it has left the world in a quandary as to who exactly are mothers? Now that we've established the evolution of mothers into mutants, we can elaborate further on their origin. 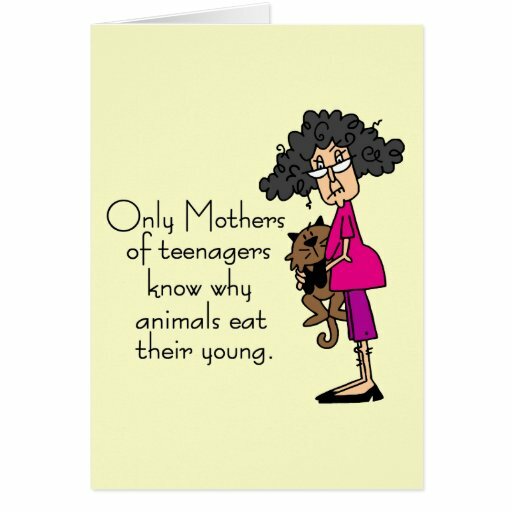 I believe that mothers also have an animalistic (An) origin. I am simply deducing this from the understanding that mothers develop the capacity to work like animals owing to the fact that they have the innate qualities to become one. From staying awake all night like an owl ..
.. to multi-tasking like a dog ..
.. or at times attempting to devour their young like polar bears. 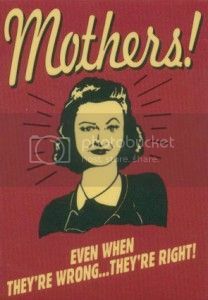 Mothers possess the mental power of convincing the world that they have everything under control. They are illusionists in that way. 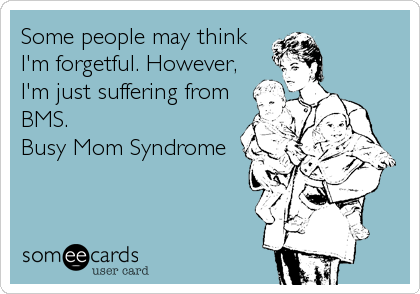 For instance, after having children, mothers often lose track of time. They tend to give priority to chores that were previously considered insignificant and choose to refuse obliging to social appointments that were once a part of her daily life. Her friends and family then succumb to the illusion that she has channelled her attention only towards her child and is deliberately ignoring them. However, the reality is quite on the contrary. In other instances, the mother becomes an illusionist to her children. She may be saying one thing, but to her children, the words translate into a completely opposite meaning. And lastly, the super-power of being an illusionist is so strong that at times the mother has to convince herself otherwise. She may be a completely dutiful, diligent and almost perfect mother, but her unjustified guilt may lead her to think that she's just not doing a good job. In those cases it's always better that she reverse the power and accept the truth. 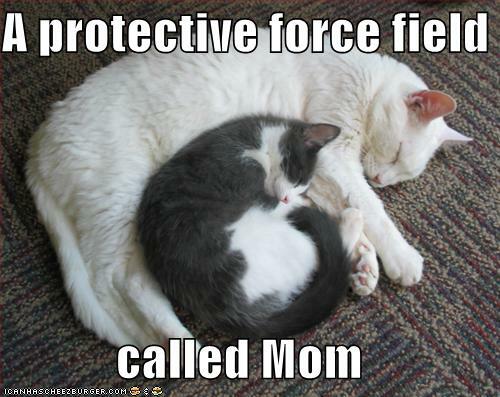 Motherhood also bestows upon the receivers the mental power of Precognition (Pc). She has this unrealised potential of predicting anything bad that's bound to happen. It may seem that the premonitions were actually conceived by herself; and when they do come true, we can always hear her say: I told you so. From the table it may seem that mothers may have almost all the physical powers to surpass even the most respected super heroes. 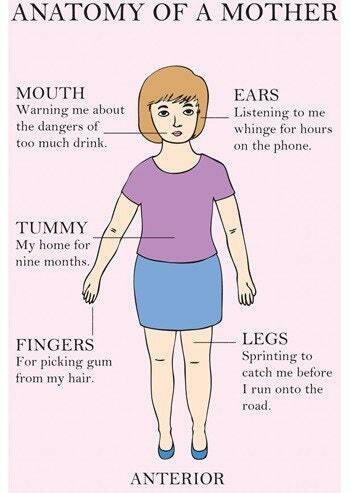 But here are a few I thought are more appropriate to motherhood. They may have muscles of a kitten but surely have the willpower of an ant. Because she can deal with all of this and still get the kids to school on time ..
She will know what her kids have been up to; thanks to social networking sites. She'll always be the haven to her children - from the day they are born to the day they die. They can always detect the scheming ploys behind a naughty child's innocent face. While mothers may not have been included in either the Justice League or the Avengers, it can safely be said that they are a category of their own. They might not be able to boast of a fancy costume, or a toned figure, or even partake in narrating stories of saving the world, but they do have an inner drive that helps them carry on their role with a fervour equal to those quoted by the fictional characters in comics. Here's to all mothers - children's real super-heroes, which they will only realise once they're done playing with the fictional action figures! Hello Everyone! So basically, this is Kiran from Kays House of Treats and today I am doing a guest post on these absolutely delicious fudge brownies - why I am posting here is well going to be explained in the next few paragraphs :). About a few months I started seeing a few posts from this blog named Mama, Baby & Diapers on my newsfeed. Basically a few mutual friends were sharing them and first I didn’t really pay attention because well, I am not married so obviously the blog wasn’t really for ‘me’. 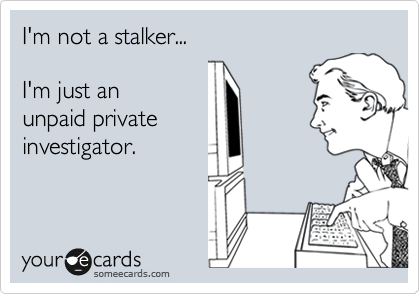 But then I just randomly read a post and well, I am happy to say I was completely wrong because the blog is hilarious. Not really the ‘desi totkas’ I was expecting but a modern new generation mom highlighting her experiences with her new born son, giving very relevant advice & tips, and poking a bit fun on all those ‘desi totkas’ & ‘mashwara’s. 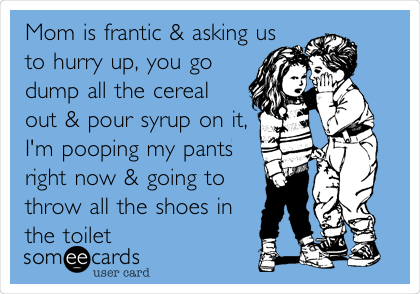 Also, she shares these cartoons on a regular basis (I would like to know where she finds them ;)) on a regular basis and they are just so funny – and relevant for anyone having experienced life with children – just as relevant for your own kids or for your little siblings or nieces/nephews. A few days later, I get a message in my inbox from the author of the blog who actually turned out to be a friend of mine (that’s when I put the two and two together from the newsfeed sharing) who tried out one of my recipes and asked me to write a guest post for her blog for a special occasion. Here I was, like wow, still working out the kinks in my blog and getting used to people actually trying out my recipes and then I get a message for someone who wants me to write a guest post - quite thrilling. And writing a guest post for the holiday termed as Mother’s Day for her blog is quite exciting. Personally, I am not much into celebrating Mother’s Day only becacuse its just one day and I think that even we had hundreds of days, we couldn’t even begin to celebrate Motherhood in its absolute sense or do justice to what our mothers have done for us. It’s like the moment a girl becomes a Mother she becomes this superhuman person with loads of energy & stamina & passion & love where she manages to do hundreds of tasks in a day more or less perfectly without having it show on her face. So yes - while the West has labelled this holiday as Mother's Day, we don't need a specific day to be appreciative of our mothers and do something nice for them - in fact, we should make sure that keep celebrating "Mother's Day" in the true meaning to show our Mother's how much we care. I was actually thinking of another recipe to feature but then I changed my mind. Mom's deserves a better recipe than the one I was thinking – they deserve something absolutely absolutely delicious but yet comforting and simple to make. The simple part comes from the fact that the recipe can actually be made in a relatively short amount of time and well, if you are spending 4-6 hours in the kitchen with your mother having to ‘probably’ clean up the mess or at least put things right, then there’s really no point. So in honor of Mother's I present the best brownies I have ever made – they have the right amount of fudgey texture combined with just the right amount of chocolate flavor and they are ultra-moist. Best part – there is no chopping or melting of chocolate required which makes them so easy to make. 1) Preheat the oven to 350°F. Lightly grease a 9" x 13" pan. Line the pan with a big piece of aluminium foil. It should hang out of the pan so that once the brownies are made you are able to lift them out of the pan using the aluminium foil. Grease the aluminum foil with oil/butter. Once the brownies are out of the pan you can put them a cutting board and cut using a serrated knife. Make sure you follow this step and grease the aluminium foil wel, otherwise the brownies might stick to the pan and it becomes very difficult to cut them properly. 2) Crack the 4 eggs into a bowl, and beat them with the cocoa, salt, baking powder, coffee powder, and vanilla till smooth. 3) In a medium-sized microwave-safe bowl, or in a saucepan set over low heat, melt the butter, then add the sugar and stir to combine. Or simply combine the butter and sugar, and heat, stirring, until the butter is melted. Continue to heat (or microwave) briefly, just until the mixture is hot (about 110°F to 120°F), but not bubbling; it'll become shiny looking as you stir it. Heating the mixture to this point will dissolve more of the sugar, which will yield a shiny top crust on your brownies. This is the part which is the most important in the recipe and turns them into the best brownies ever. I do this with a saucepan so I am able to control the heat well. I do this with a saucepan so I am able to control the heat and while the sugar & butter mixture is heating, I use a whisk or a spoon/spatula to stir it a few times so that the sugar dissolves. Once it has reached the correct temperature, I whisk it for 2-3 minutes again. The reason I do this is because I made this recipe the first two times, and the crust was perfect but then the recipe failed on me, so then I had to adjust and tweak it a bit. Make sure you keep an eye on the mixture because once the sugar mixture got heated too much and it turned to caramel. 4) Add the hot butter/sugar mixture to the egg/cocoa mixture, stirring until smooth. 6) Spoon the batter into a lightly greased 9" x 13" pan. To be on the safe side, take them out when the tester has a few moist crumbs since the brownies will keep on baking slightly once they are out of the oven. That has been my indication of when they are completely baked yet the right amount of ultra-moist fudgey center. Moneeza Kashif is a mother of 3, with the eldest being 12 years of age and the youngest, aged 1. With such a diverse age difference amongst her children, one can only imagine her daily routine. From catering to the endless demands of the youngest to managing the homework schedule of the eldest, it can only be said that such a routine demands patience, perseverance and determination. However, Moneeza is not just a mama; she's a mama-preneur. Besides raising three fine kids, she has been successful in running a small business of kids wear, which goes by the name of Ribbons and bows. Ribbons n bows is an online retail business, where Moneeza imports kids clothes from different countries and sells them online. 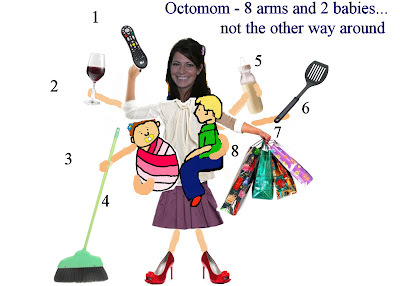 To us it was baffling as to how she could juggle all of this at once. So we sought out to ask her. 1.What was the motivation behind your business idea? I always thought that I'd WANT to work, but now I just do it because I have to. My husband never allowed me to go out and work 9-5 and now after 3 kids i couldn't even think of doing that. So i thought of working from home . every time I would not have to ask my husband . 2.What challenges do you find in balancing work, family, and life? How do you meet these challenges? As I work from home, I do not have to see tears in my children's eyes when I leave home for wok. But still raising children while working will always be a challenge. In addition, giving attention to my husband, children and home and balancing work is great pressure, which I try to cope with by taking out time to work on the computer when the kids are asleep. I meet these challenges by making my family my first priority. I made a decision to separate work time from personal time. When with my family, for instance I turn off my laptop or computer. Secondly, I manage my time by organising household tasks efficiently, and set my timings to work on computer according to my family routine. 3.What is your favourite thing about the work that you do? My favourite thing about my work is to see my customers happy and satisfied with the product they buy from me. 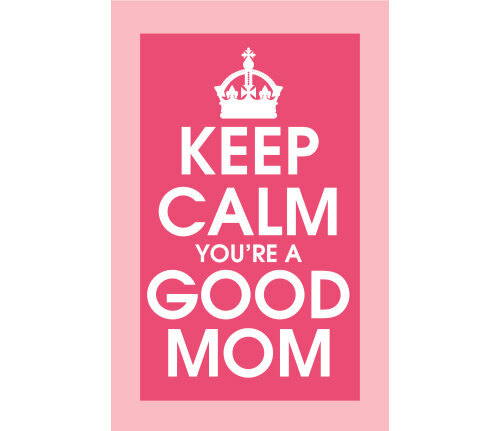 4.What advice do you have for other mamas who work in and outside of the home? My advice for working mamas is that whatever work you do, always keep your family your first priority. Secondly you should simplify your domestic life, for example shop online to save time, never over burden yourself and be efficient and organised. TW9Y or more specifically The Whole 9 Yards, is an event management company with emphasis on delivering innovative projects that surpass expectations. TW9Y specialise in creating experiences, tailor made to a client’s unique requirements. TW9Y is the brain child of two enthusiastic moms, Shaheen Serang and Ishrat Bandukda. Exploring their role as mom-preneurs we dwelled a bit more to find out about them and their creation. TW9Y Car Rally + Scavenger Hunt etc. Creating new ideas and fulfilling demand of family events in fun-filled environment is the hallmark of “The Whole 9 Yards” (TW9Y). TW9Y has a high-energy, can-do culture, which is merged with a streetwise mindset that puts quick lead times as a key client priority. Nothing is impossible & challenge is what we thrive on and attention to detail is one of our cornerstones of what we do. 2. What challenges do you find in balancing work, family and life? How do you meet these challenges? We both have been year coordinators and class coordinators of our children multiple times and work voluntarily for their school. We never miss any meeting or extracurricular etc of our kids, do pick n drop and teach them as well. We always try our best to finish our meetings and work in advance and work never becomes a hindrance. In fact the most important thing is that our whole family gets involved in our events and kids learn and enjoy being in the family sort of atmosphere. There are a couple of accomplishments that we are really proud of. Fundraising for The Garage School, Providing FREE 15-20 booths to well Known NGO’s to support deserving & outstanding, Involving the whole family to participate in family activities, Promoting SPECIAL PEOPLE who are making a difference in life. Struggle, Survive & Strive for Excellence. On mother's day it's not wrong to expect a little something sweet from those mini versions of yourself, or the partner who helped you in bringing them into this world. However, at times those presents just fail to meet the hgh expectations you've set for yourself and you end up in a vicious cycle of either blaming the ones who gave you the presents or yourself for being unable to raise them the way you had hoped to. 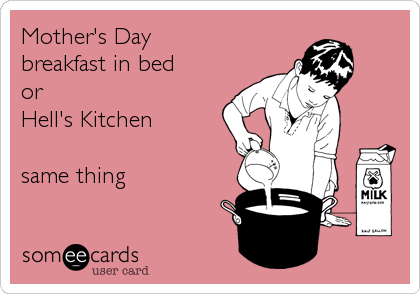 Instead of a spa voucher you get a spoons set, or in place of a nice breakfast in bed you land in a dirty kitchen. So instead of letting your expectations blow up in your face, guide your loved ones to indulge n some self-love with you. Here are a couple of ideas I snitched from the net to add a little glamour to your wardrobe and help us all regain our former sense of style. 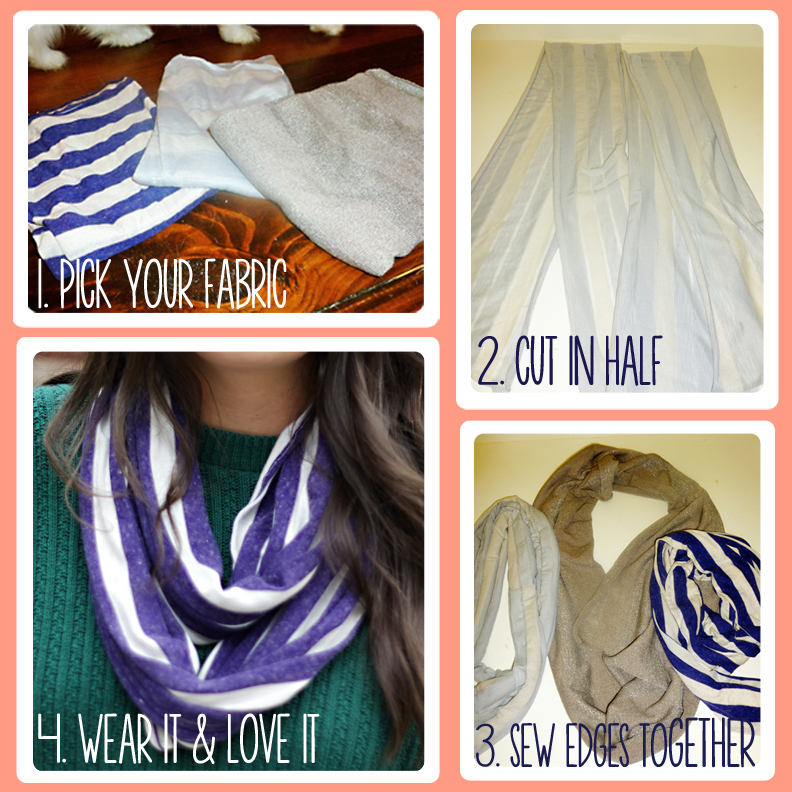 Simple yet quite effectve DIY ideas that will not only help you spend time wth your loved ones but also add something special to your wardrobe.